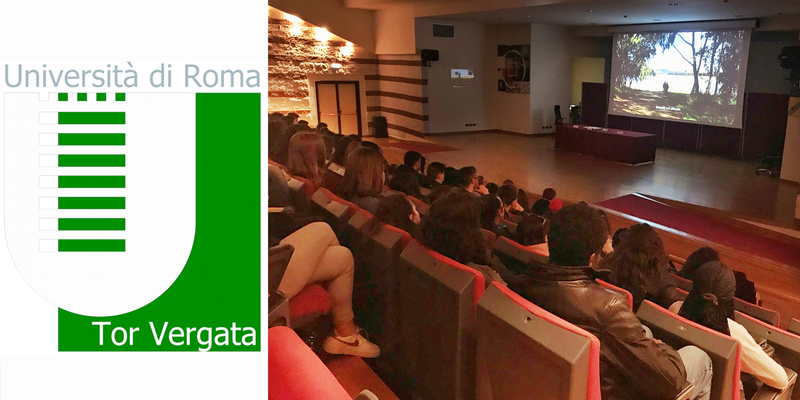 On Friday, the 22nd March, at the University of Tor Vergata, in an auditorium where there were plenty of students and teachers, they presented the movie “Tumaranké”. The meeting was opened by Professor Marina Formica and by the Rector, Professor Giuseppe Novelli. At the end of the screening there were speeches delivered by Cristina Giudici, Father Camillo Ripamonti, President of the Fondazione Centro Astalli and Morr Ndiaye, one of the youths who took part in the realization of the film.